Codemasters’ F1 series has been the standard for Formula One video games ever since F1 2009 debuted for, well, the 2009 season. 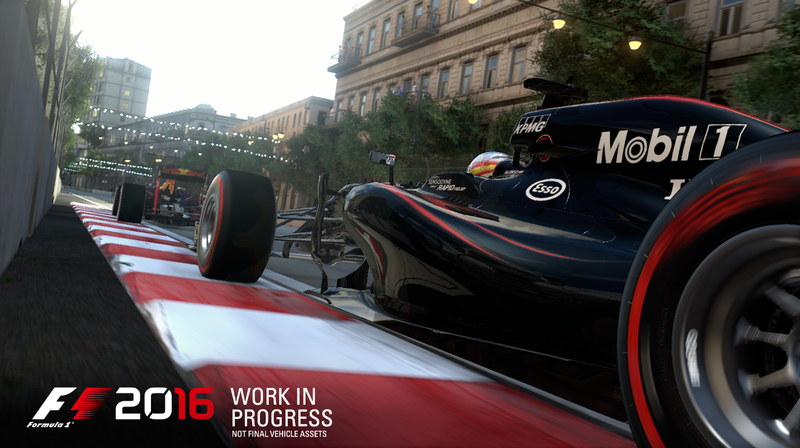 F1 2016 is the latest version, and even though it isn’t even out yet, we’ve nabbed a copy. We’re playing it right now with Principal Game Designer Lee Mather in all of its digital glory. Part of the reason it’s been the standard is because F1 isn’t exactly licensing out all the branding rights to other video game companies. 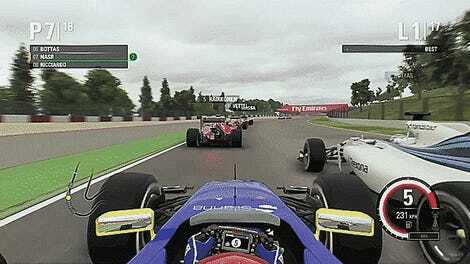 And with that lack of competition, the F1 video game series wasn’t always the best. But the last iteration, F1 2015, was actually pretty good. So now we’re going to see how 2016 stacks up. 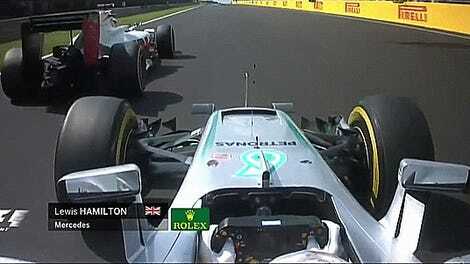 I, for one, am setting out to find if there is indeed a Pastor Maldonado mode. No, I don’t care that he’s not actually racing anymore, why do you ask?